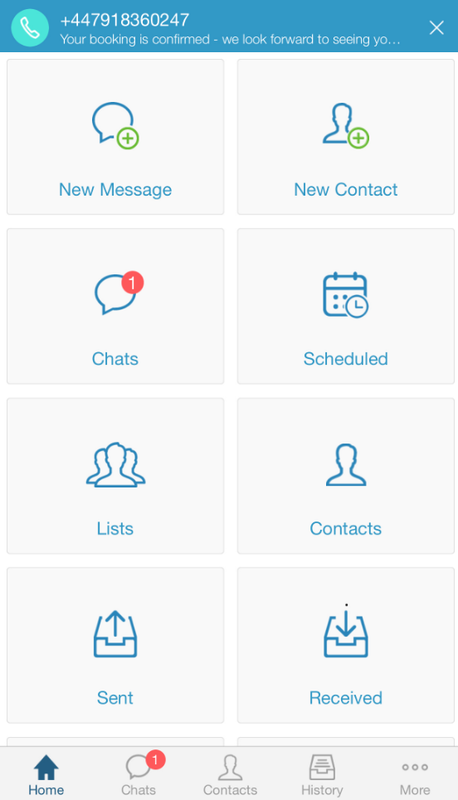 The TextMagic Mobile App, Desktop App and a Web App are fully synced. You can download the TextMagic mobile app for iOS and Android for free. 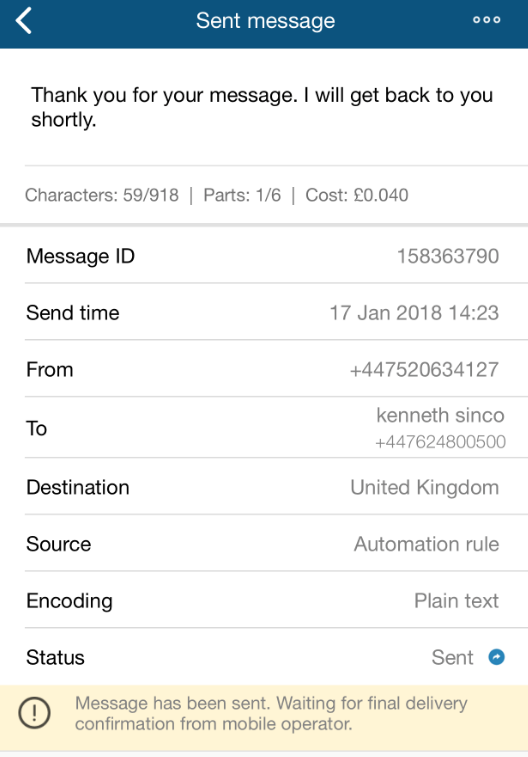 Enter the recipient’s phone number in the local format, or including the country code. For example +447050388786 for the UK or +12012331800 for the USA. 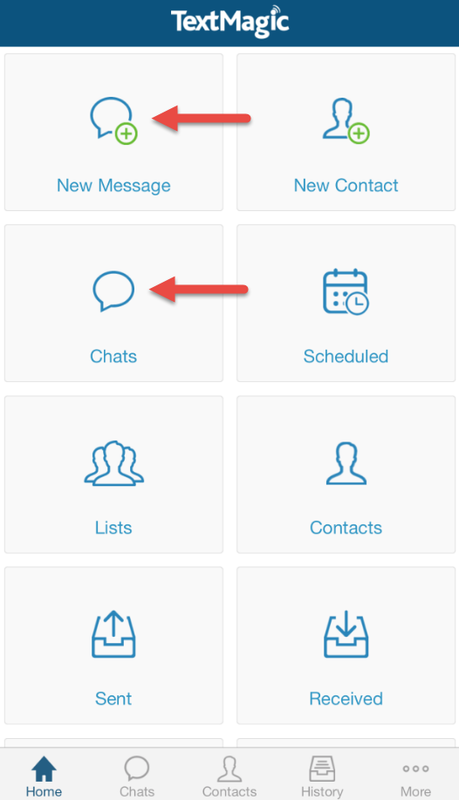 Type your message or insert a template. Please note: The delivery status of your SMS will be updated as soon as the recipient’s mobile network confirms delivery to us. This can take up to 12 hours. 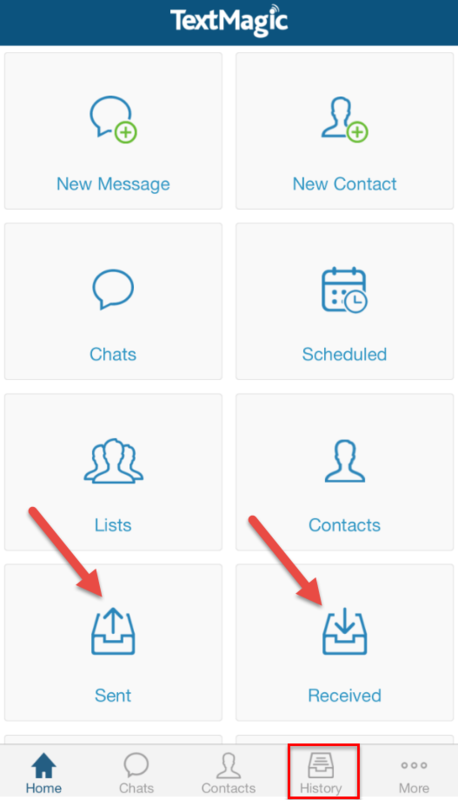 You can also select recipients from your Contacts, Lists or Favorites. 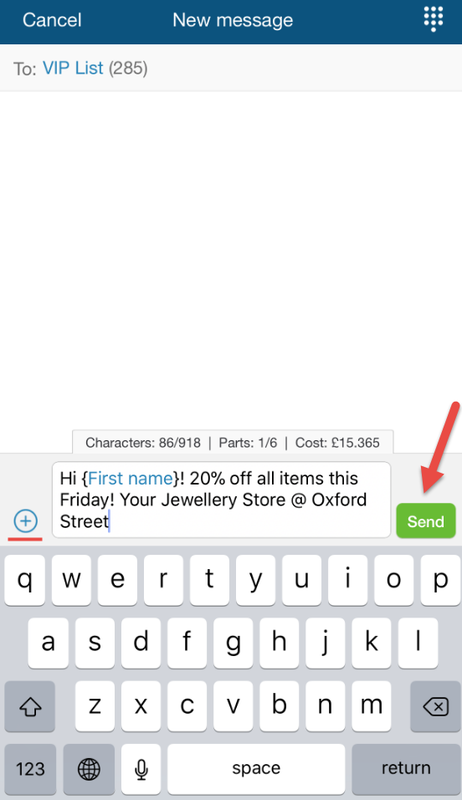 You can send personalized SMS using templates, or by inserting mail merge tags or attaching a file. From the New Message page. 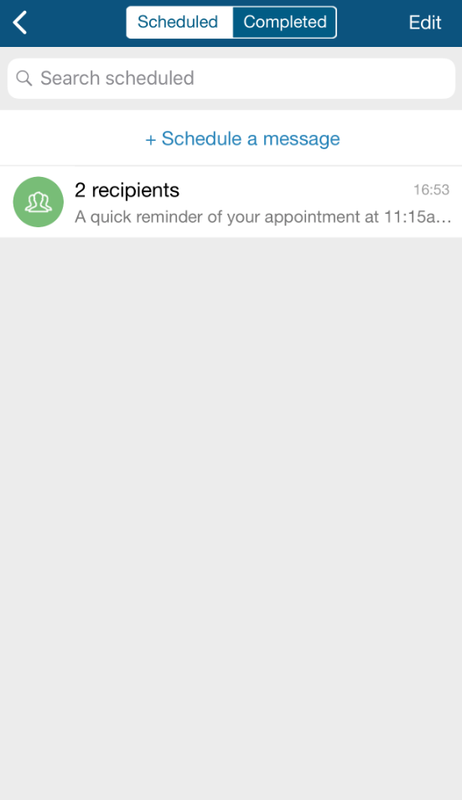 Compose a text message and click Schedule.